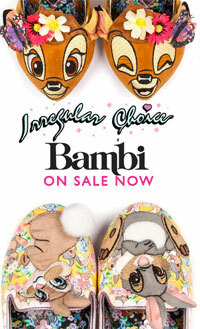 IRREGULAR CHOICE x DISNEY'S BAMBI - ON SALE NOW! 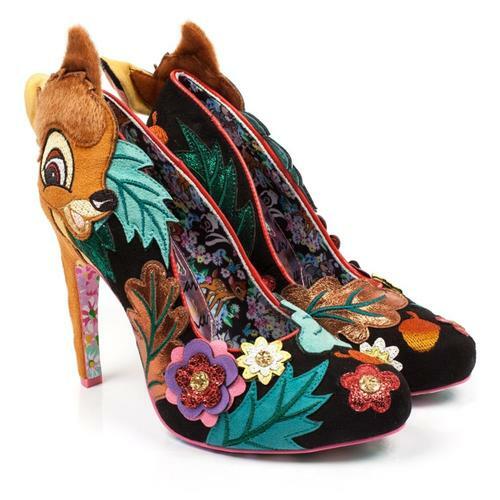 Join us on an enchanting woodland tale and find your head in a whirl with the beautiful Irregular Choice x Disney’s Bambi Collection. The latest in a series of Irregular Choice collaborations with Disney, the magical Bambi collection looks set to evoke the golden age of Disney! Featuring your best loved characters, Bambi and Thumper on a delightful range of boots, shoes, bags and tights, this limited edition Disney x Irregular Choice collection is available now at Atom Retro. Disney's animated classic, Bambi was released in 1942. It features the adorable characters Thumper the rabbit, Flower the skunk, Faline the beautiful doe and of course Bambi, the loveable little deer. The film follows Bambi's life in the woodland, the loss of his mother and his destiny to become the next Great Prince of the Forest. If Bambi holds a special place in your heart, watch this space for news about the Irregular Choice x Disney's Bambi shoes and accessories. 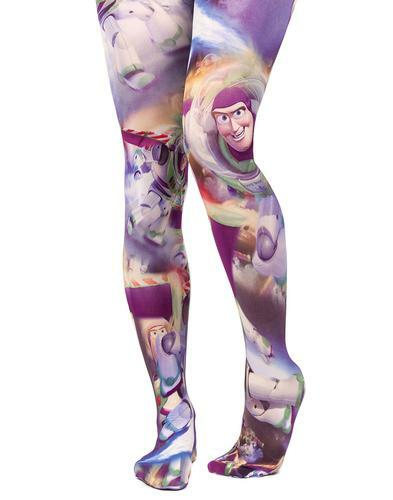 When will the Irregular Choice x Disney Bambi collection be available to buy? 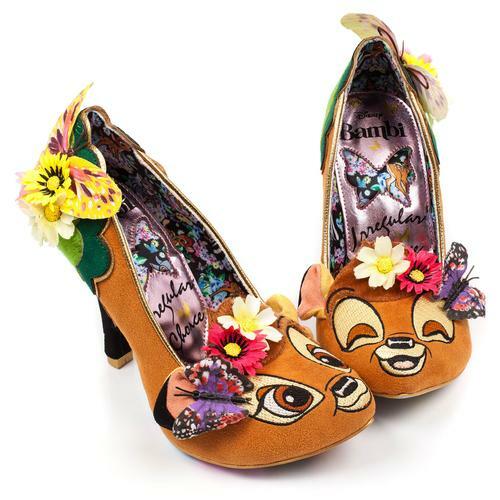 The Irregular Choice x Disney's Bambi collection IS ON SALE NOW! 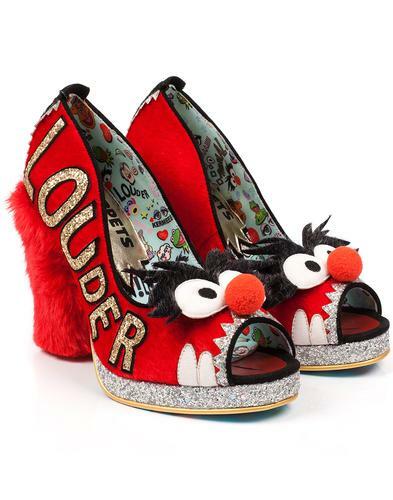 Sign-up to our mailing list to be the first to hear about Irregular Choice news, new limited edition Disney ranges and future special offers. 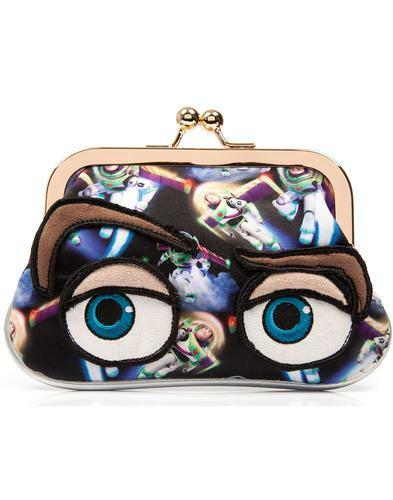 In the meantime take a look at recent Irregular Choice x Disney footwear and bags below. 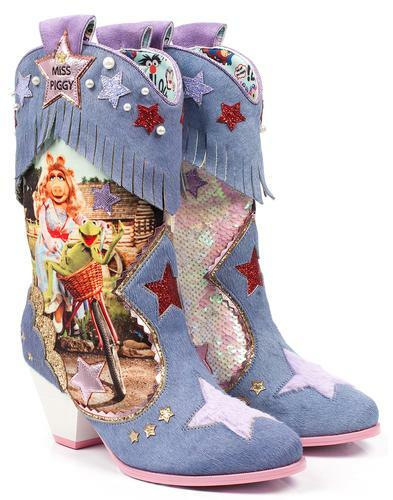 What does the Irregular Choice x Disney Bambi range include? "Woodland Playtime" Bambi & Flower Boots - Enchanting Bambi boots featuring a plush Bambi on one foot, and Bambi's fragrant friend, Flower the skunk, on the other foot. 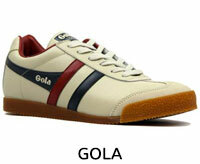 "Prince Of The Forest" Shoes - Good morning, little prince! 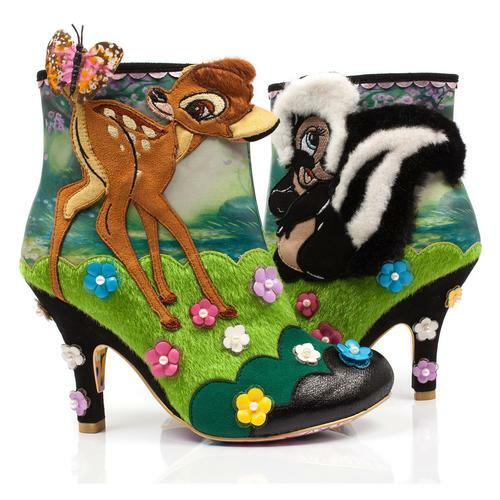 These adorable high heeled Bambi shoes are embelished with forest flowers and leaves. 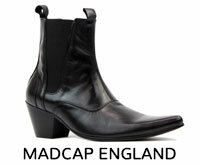 They feature a cute fluffy Bambi, extending down the heel. 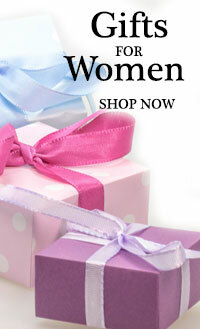 We think you'll agree they're truly fit for royalty! 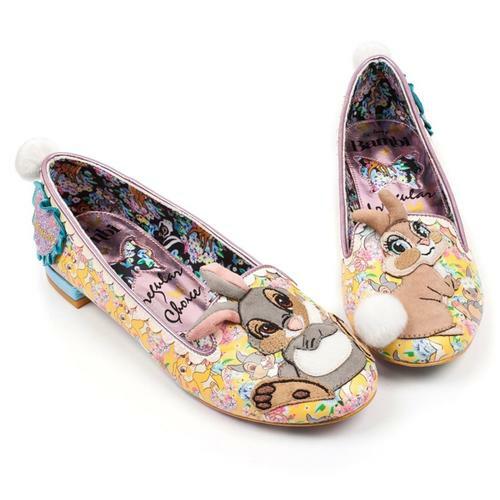 "Sweet As Can Be" Thumper Shoes - Shake your tail in Disney’s Bambi ‘Sweet as can be’ Thumper flat shoes, complete with fluffy ears and tail! "Bashful Skunk" Flat Shoes - Skip through the meadows in the prettiest flat pumps featuring Bambi's fragrant friend, Flower the skunk. 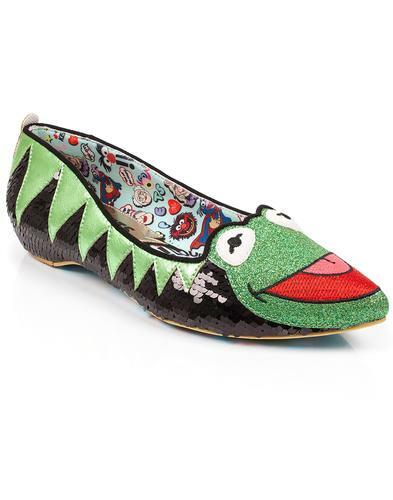 These delightful shoes feature a fluffy skunk nestled among applique flowers agaisnt a glitter background. 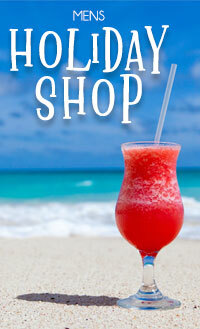 All of the previous Irregular Choice x Disney collections are now reduced by 30% or more. 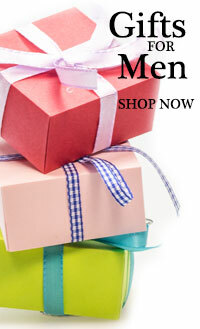 For more bargains visit our Irregular Choice Sale. 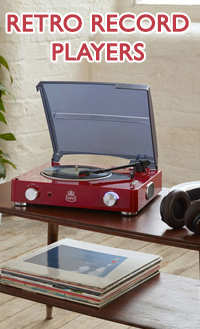 Will there be any Bambi restocks? 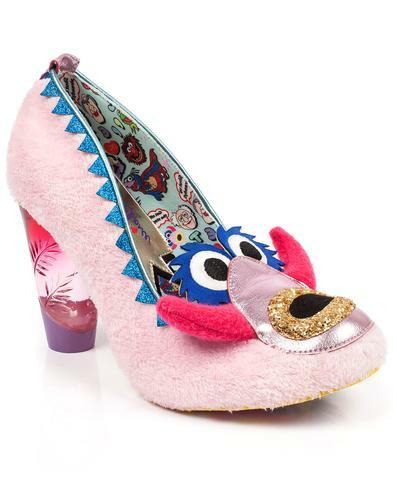 Why are the Irregular Choice x Disney collections so popular? 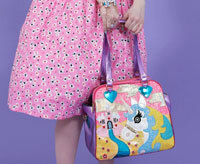 The Disney collaboration collections by Irregular Choice are strictly limited edition and very collectable. 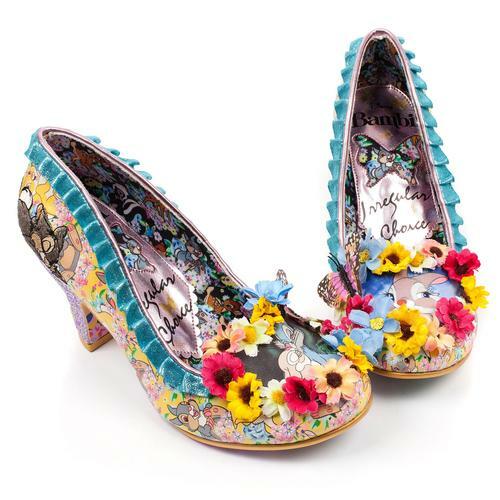 Irregular Choice Disney shoes, bags and accessories are incredibly desirable for fans of both Disney and Irregular Choice. 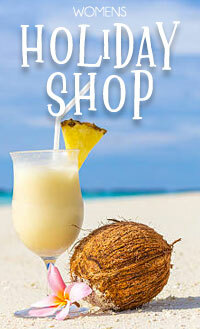 As such, they tend to sell out quickly (some items will probably sell out within the first few hours!) 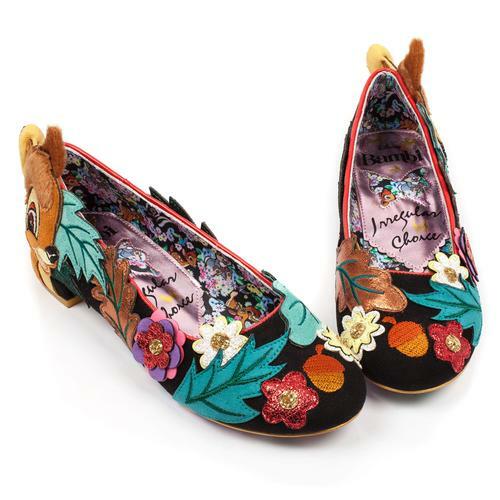 The Irregular Choice Bambi shoes are highly anticipated so make sure you don't miss out. 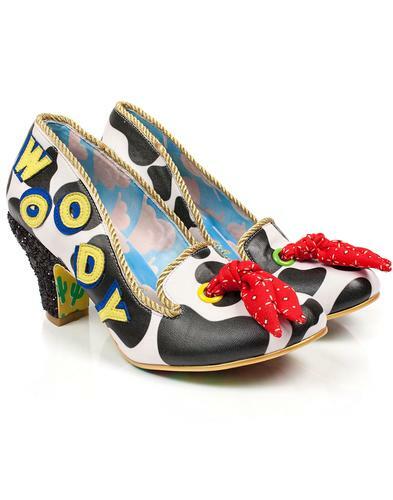 What other Irregular Choice x Disney Collections have there been? 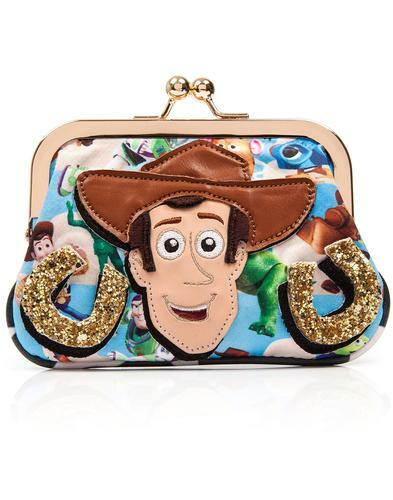 Past collaboration collections have included Disney's Toy Story, Star Wars, Cinderella, Alice in Wonderland and Mickey & Minnie. 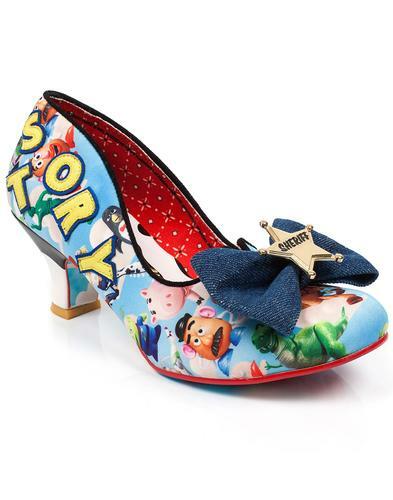 Due to the collectable nature of the Disney collections most of them are now sold out, but you can shop for the few remaining Irregular Choice x Disney Toy Story shoes and bags.